Renowned Maine sculptor, William Zorach, said it best: “Rhythm is a cosmic force…the sense of movement is deeply rooted, it is universal”. 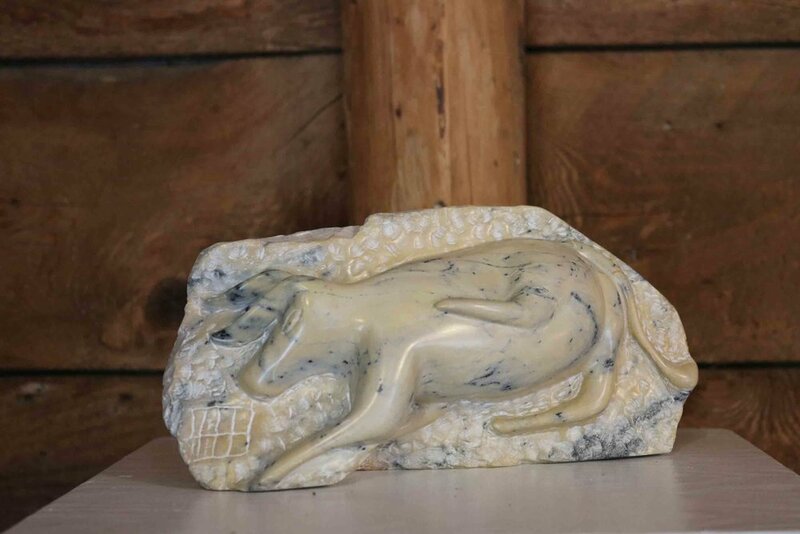 While I have been carving wood and stone for 25 years, I have spent the last few years carving full time in mostly marble and granite. I enjoy the mentally and physically intensive process of carving and shaping my pieces to exude a rhythmic motion, balance and harmony in the final composition. The challenge is to capture that special spirit which each stone possesses.